Since greening was first discovered in Florida in 2005, its devastating impact on the industry continues to intensify. 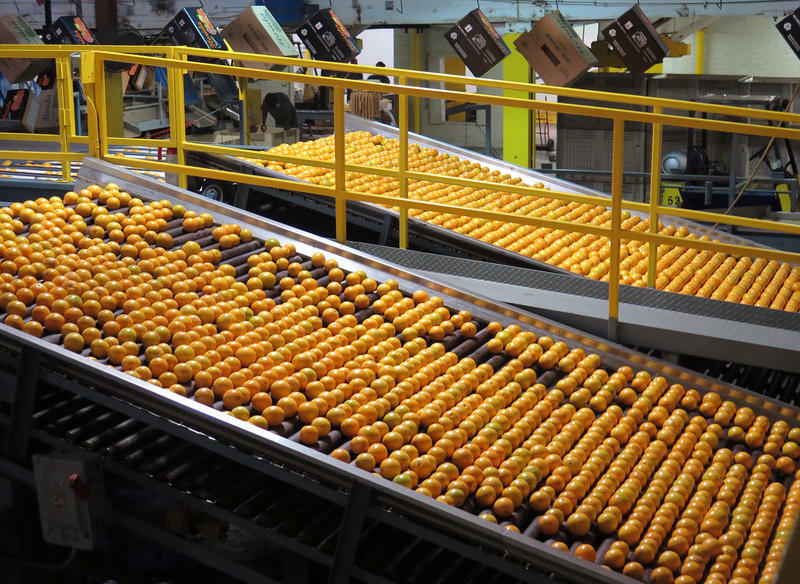 The July Florida citrus forecast from the U.S. Department of Agriculture reports a 16% drop in orange crop yield from last year and a 72% drop from the record high orange harvest in the 1997-1998 growing season. The Citrus Research and Education Center’s director, Mike Rogers, Ph.D., said initially, greening mitigation research efforts were largely focused on combating the Asian citrus psyllid, which is the invasive insect that spreads the disease. Greening bacteria ruins fruit and eventually kills the tree. Those early efforts also focused on identifying plant varieties with a greater tolerance to greening and doing whatever they could to slow down the spread of the disease. 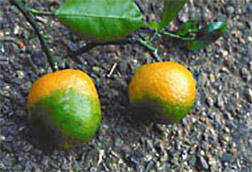 Despite those efforts, greening is now evident in every citrus growing region of the state. 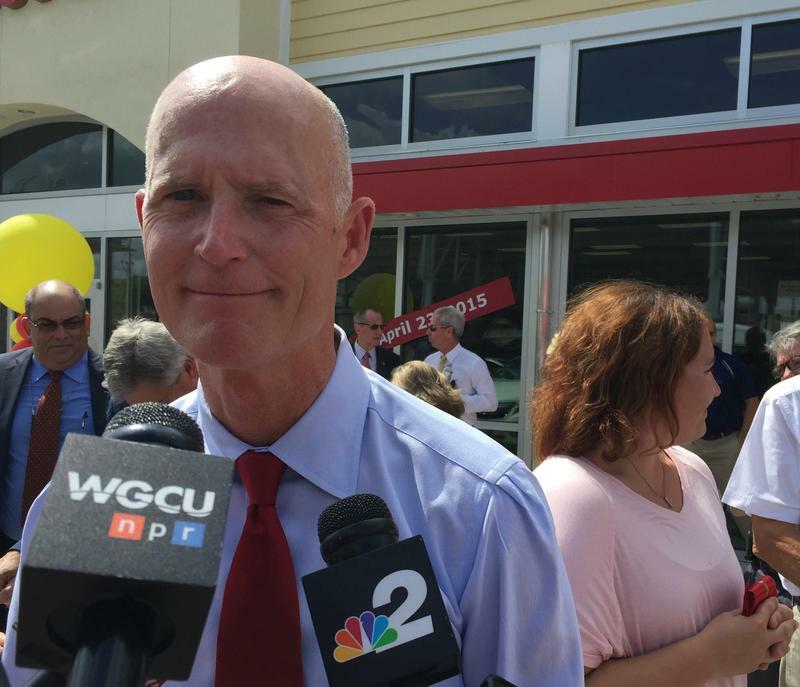 Now, University of Florida researcher and Microbiology professor Nian Wang, Ph.D. is using a revolutionary gene-editing technology called CRISPR, (clustered regularly interspaced short palindromic repeats), that Rogers said could hold the key to a cure. Wang has already had success using CRISPR to develop grapefruit varieties that are resistant to another citrus disease called citrus canker. 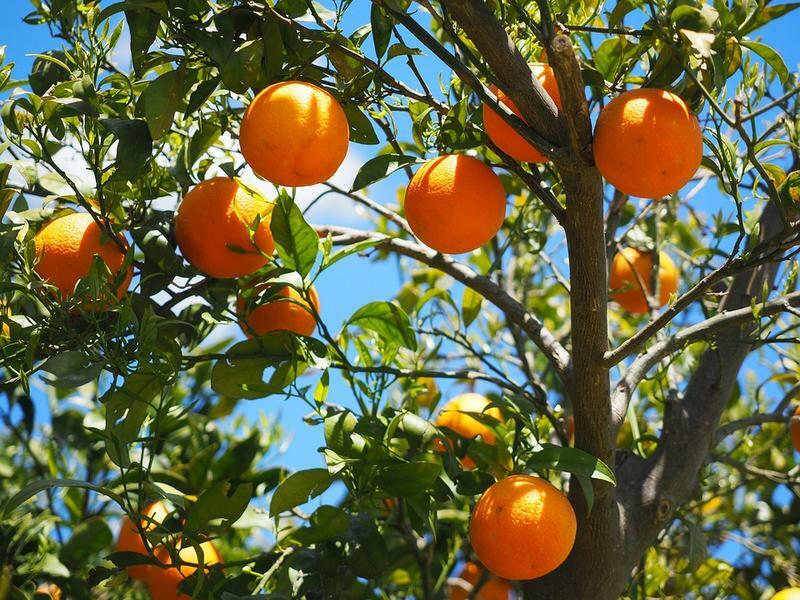 Dr. Wang has already identified a number of potential gene targets that make citrus susceptible to greening, and now researchers are trying to prove that they’re the ones responsible. Once the work is complete, it would still be several years before those plants are distributed to nurseries and make their way into commercial groves. The new greening-resistant plant varieties would have to be certified by the state. “The nurseries have to propagate large quantities of those plants that are then grown and sold to growers,” said Rogers. Rogers said the current greening research will be highlighted at the Citrus Research and Education Center’s centennial celebration at its Lake Alfred headquarters November 29. That event is free and open to the public.